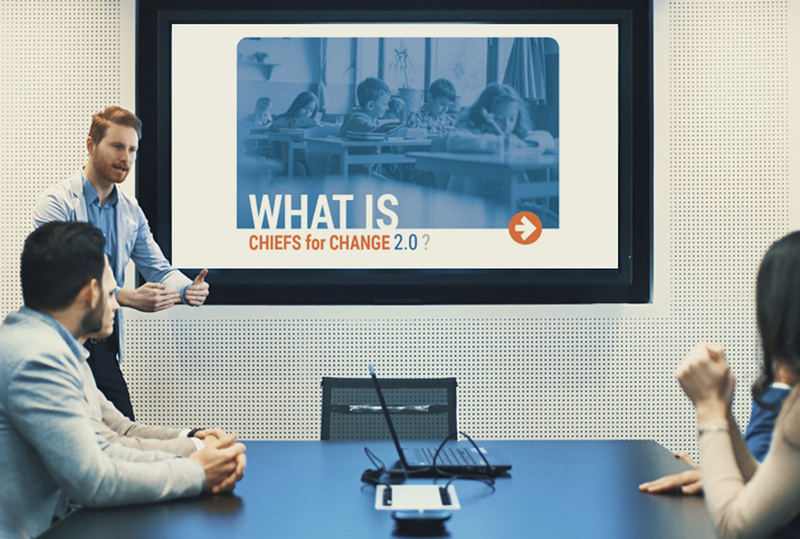 Why Chiefs for Change Came to Us: At the end of 2014, a group of like-minded state schools chiefs, including state secretaries of education and superintendents from across the nation committed to helping more children succeed academically, came together to form an independent organization dedicated to changing state policies to better serve kids. 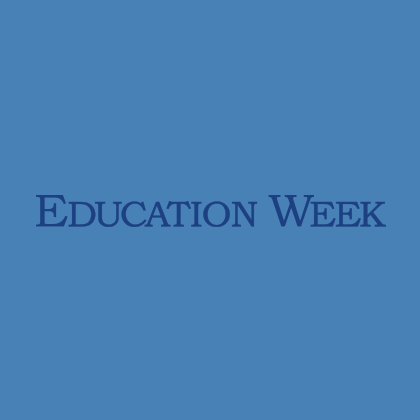 These bipartisan leaders had some of the strongest track records in the country of improving opportunities for more students and passing innovative policy solutions. 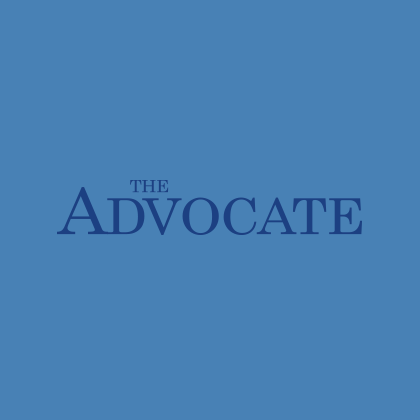 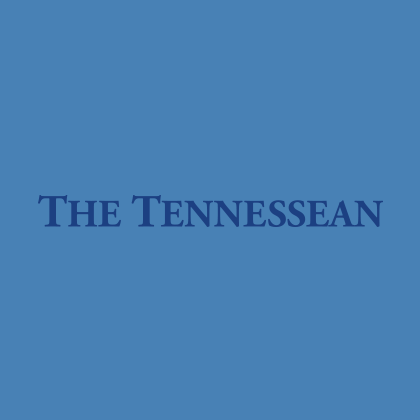 But they had a greater desire to advocate for these policy positions through a more unified voice, one that would also include leaders from citywide school systems. 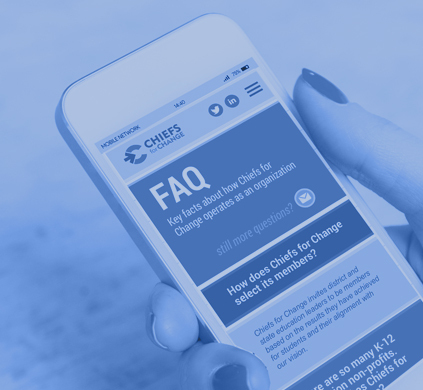 Our Strategy for Chiefs for Change: We spearheaded the development of the brand for the new organization, named “Chiefs for Change,” and publicly launched the organization through a series of proactive communications campaigns.  This helped build momentum for Chiefs for Change’s growing presence. 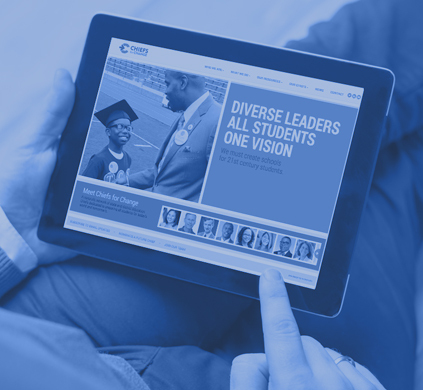 Our goal was to highlight common themes evident in student achievement data from Chief members’ states and cities, such as dramatic rises in graduation rates, an increased number of students prepared for college and increased learning in reading and math. 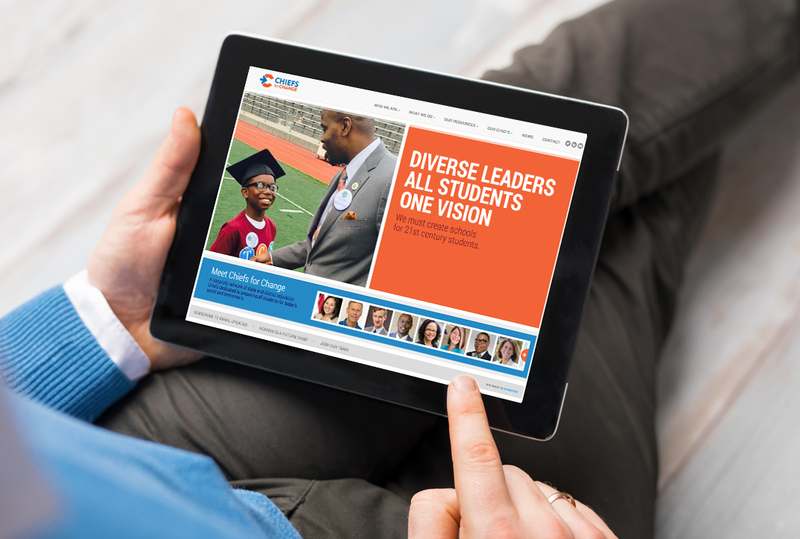 Specific achievement data was framed for each Chief, representing countless students across 10 states. 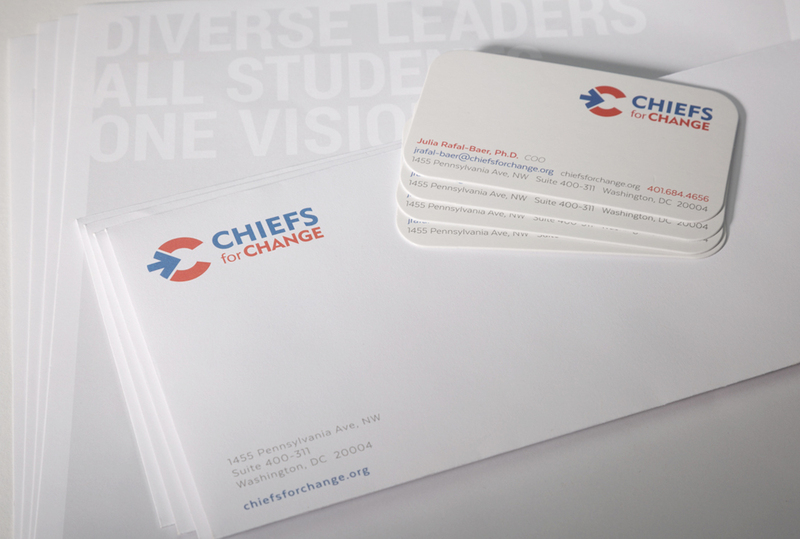 We also created a strong brand presence that visually portrayed the organization’s bold leadership. 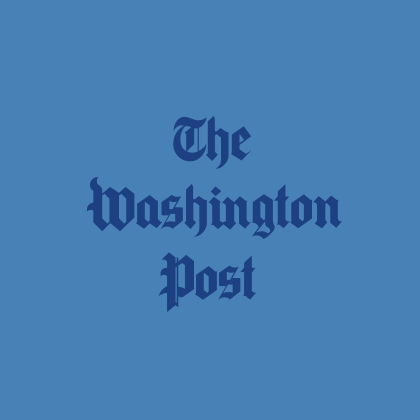 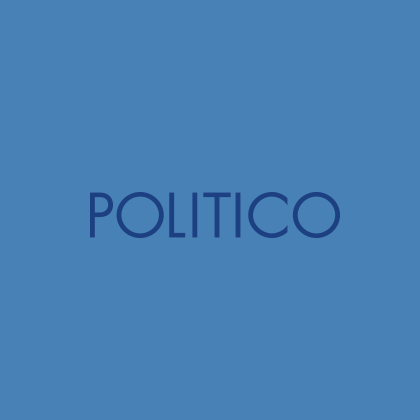 Over several months, we secured positive news stories on Chiefs for Change in high-profile national outlets such as the Washington Post, Politico, Education Week as well as many other regional outlets. 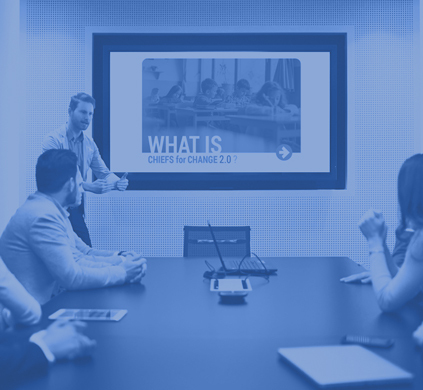 The combination of local and national coverage showcased robust leadership and action, framing Chiefs for Change’s new broadened base of members as the next generation of education leaders focused on modernizing schools – a critical voice weighing in on national education issues. 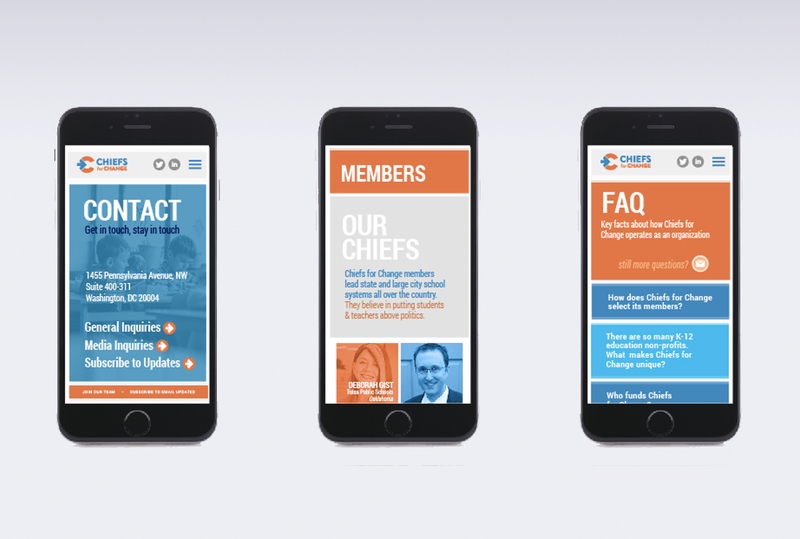 We also created a strong brand as a vehicle for our messaging across multiple brand items from logo, print, to a strong online presence, which helped the organization as it brought aboard new leadership. 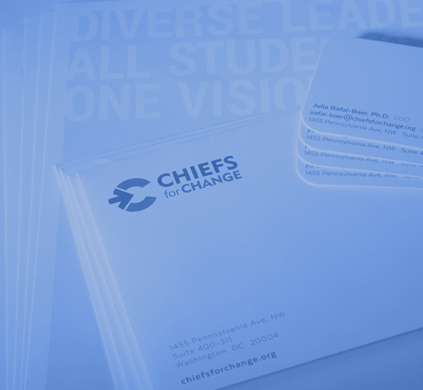 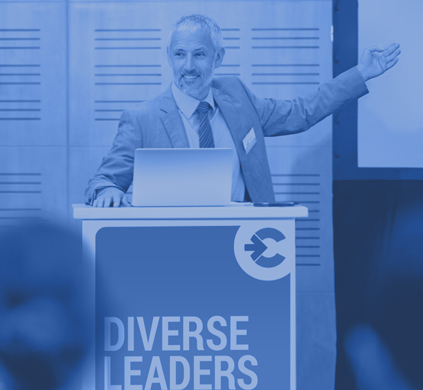 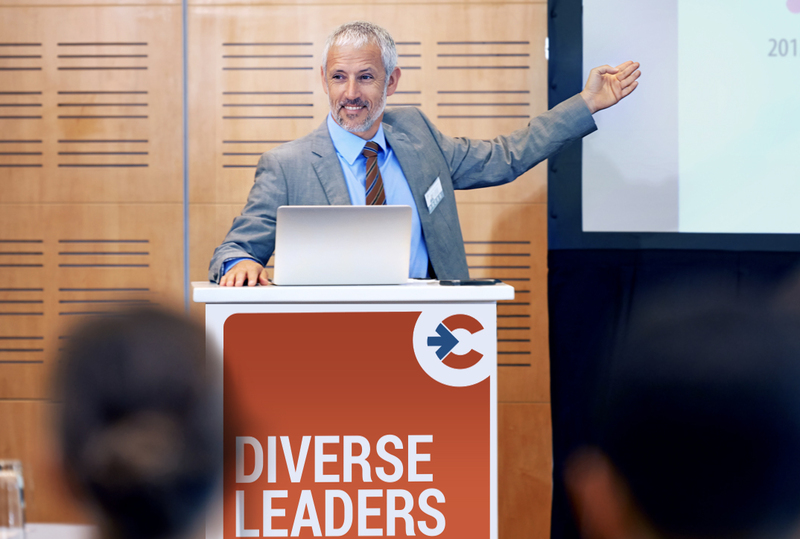 Since then, Chiefs for Change has attracted nearly two dozen new members from diverse backgrounds, regions and political contexts, hired its first CEO and team, and whose members now collectively serve over five million students, 350,000 teachers and 10,000 public schools.